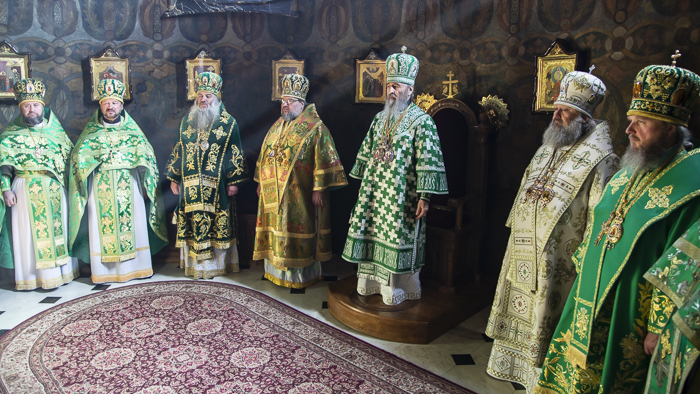 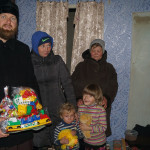 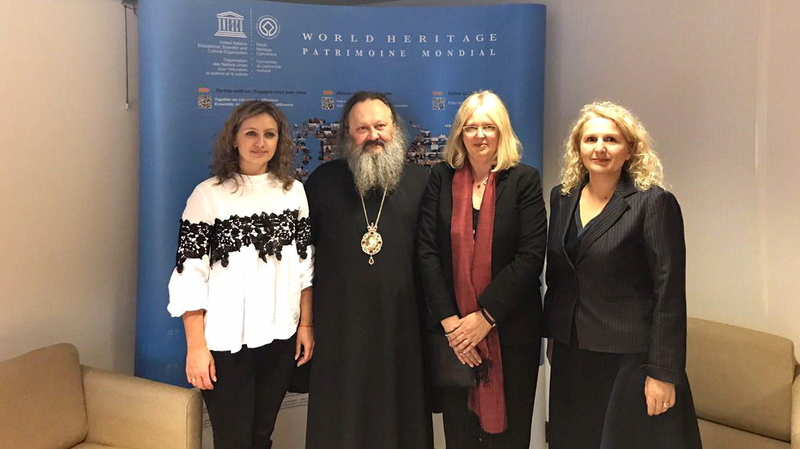 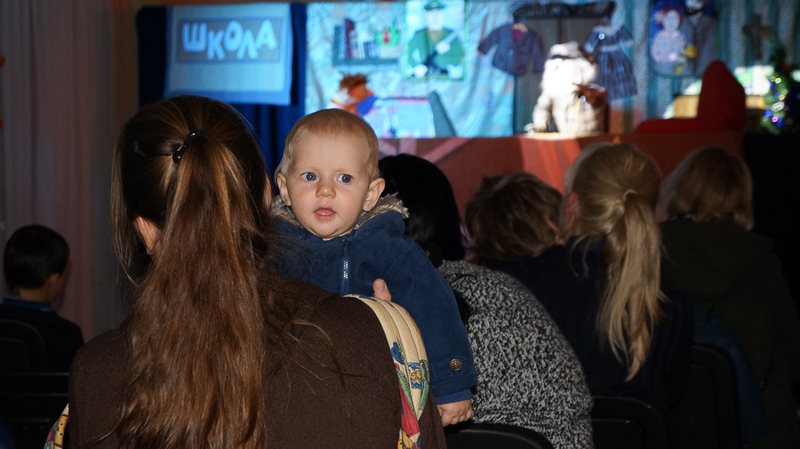 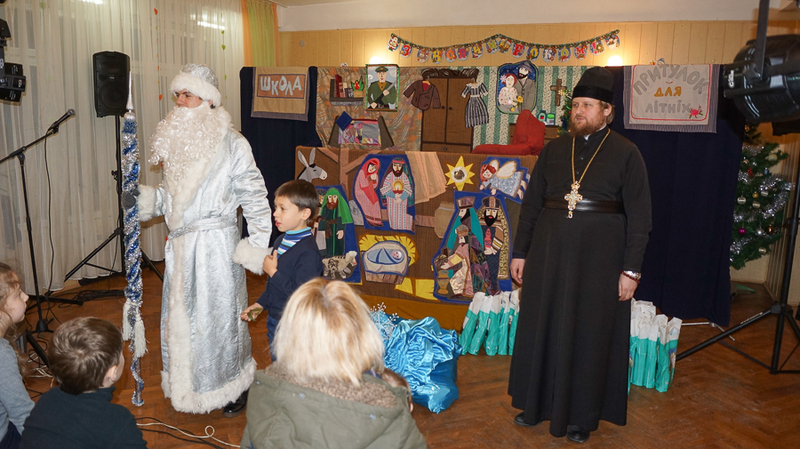 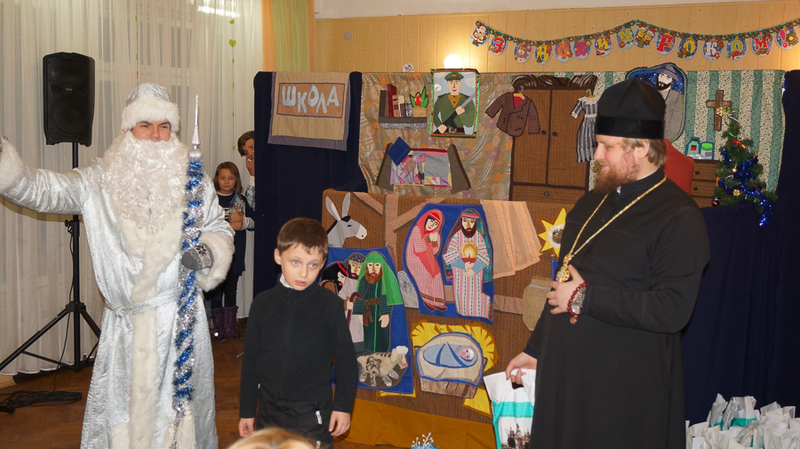 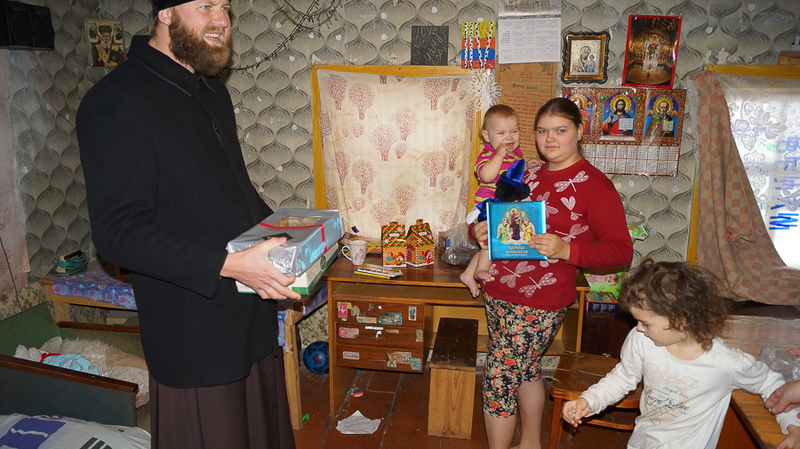 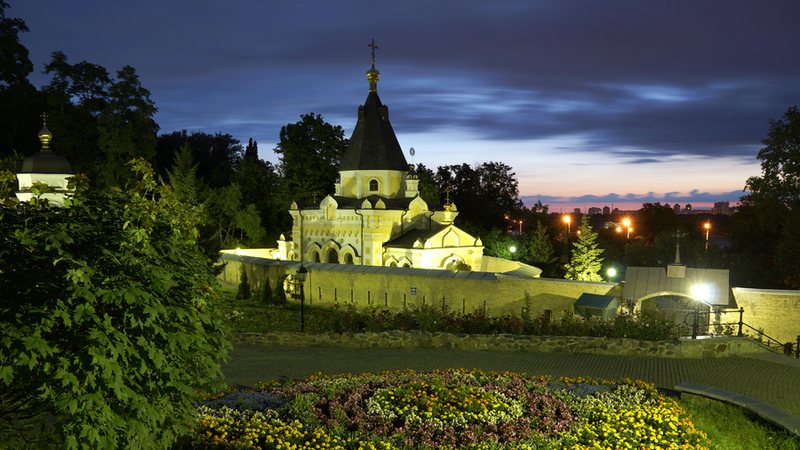 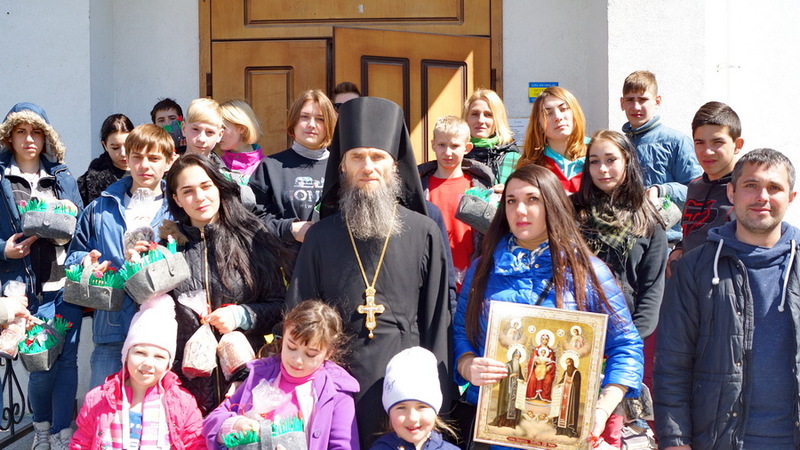 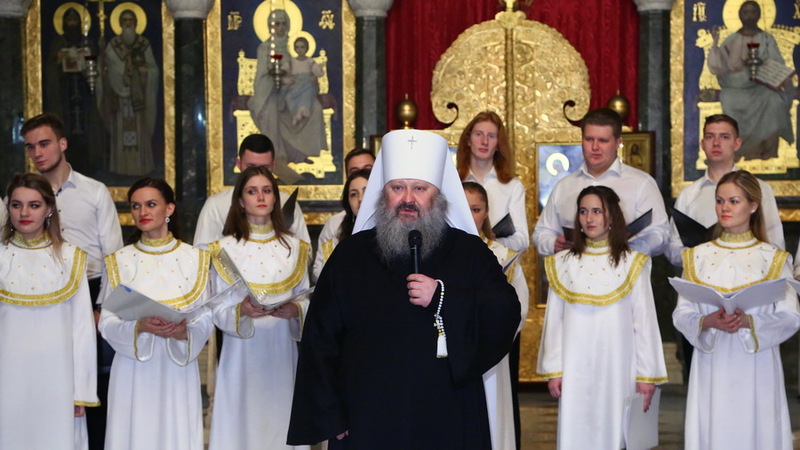 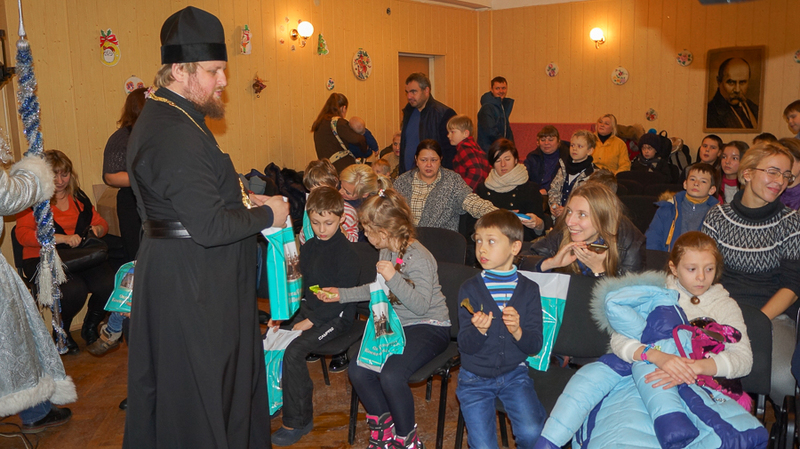 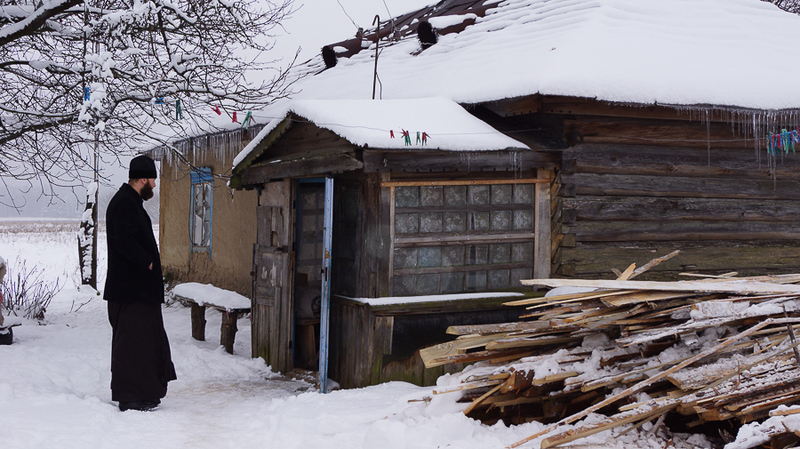 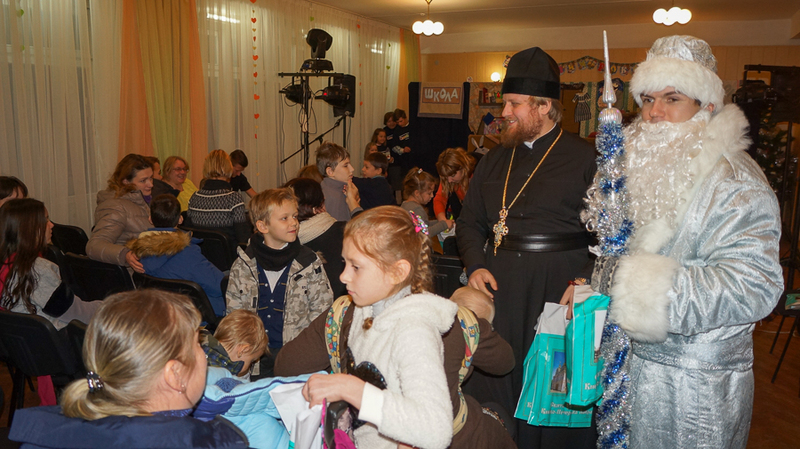 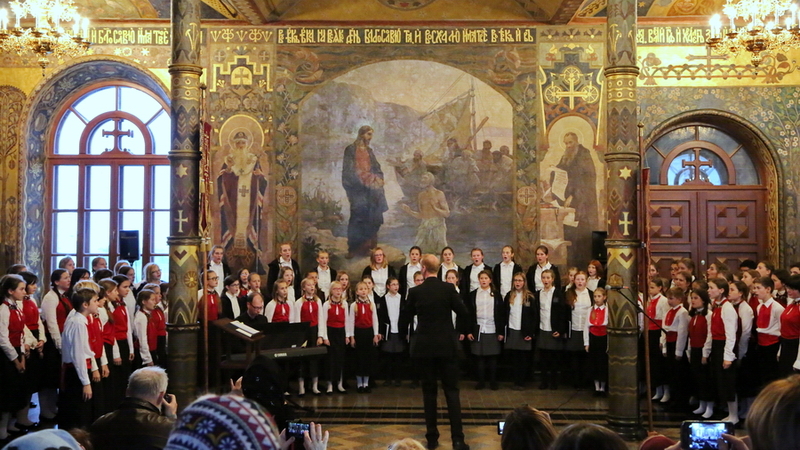 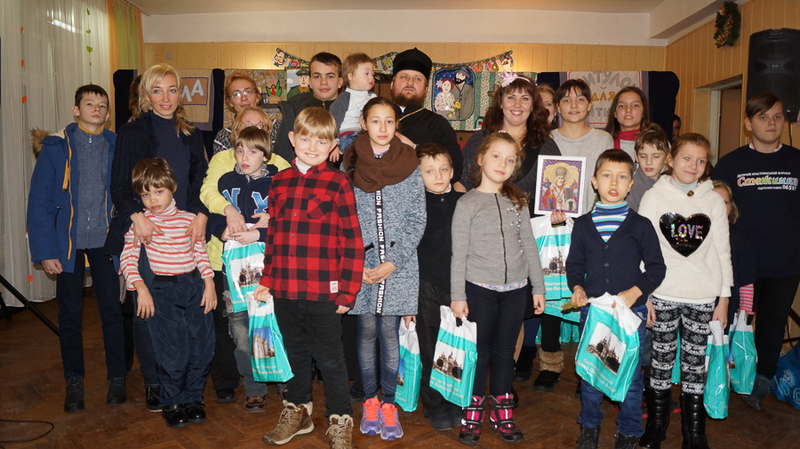 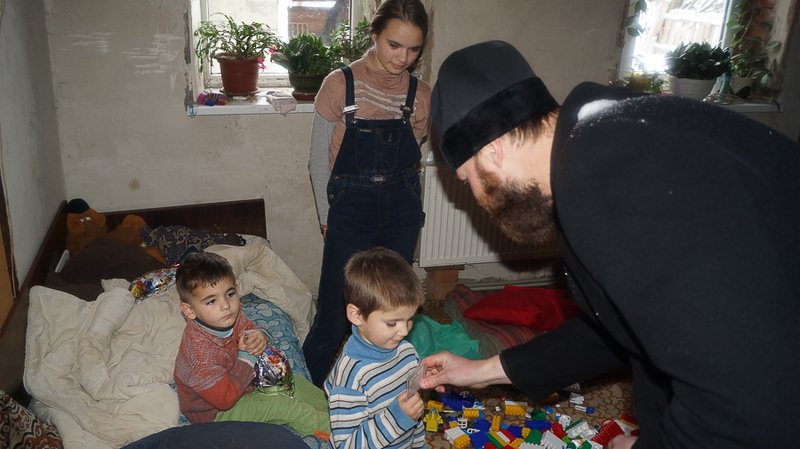 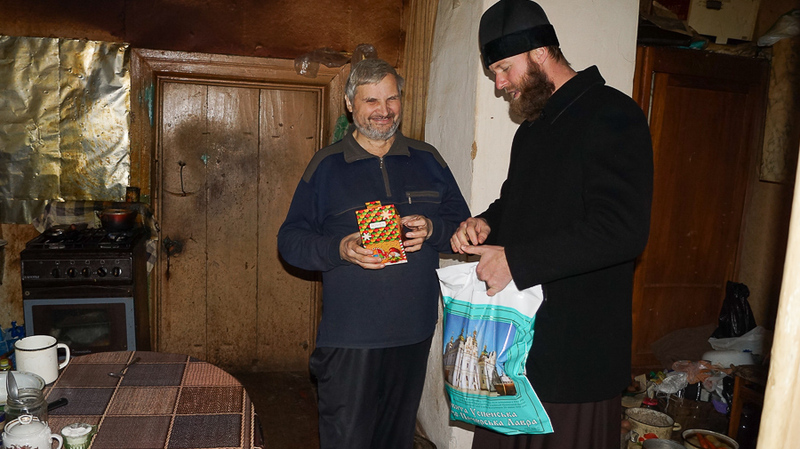 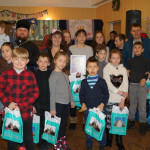 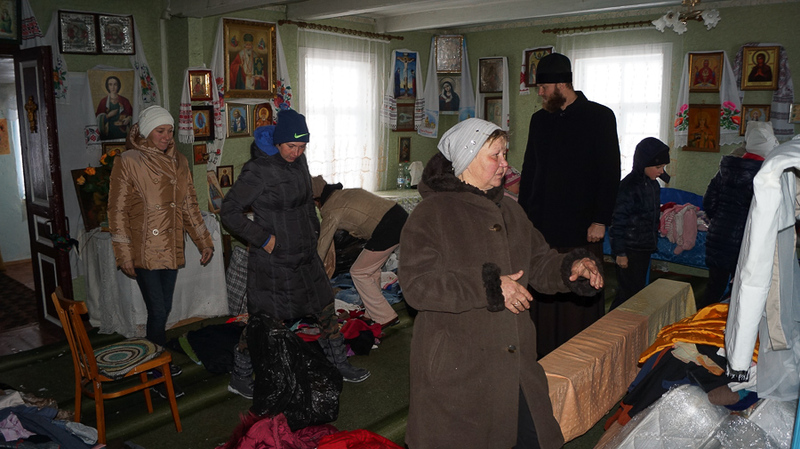 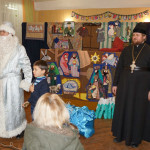 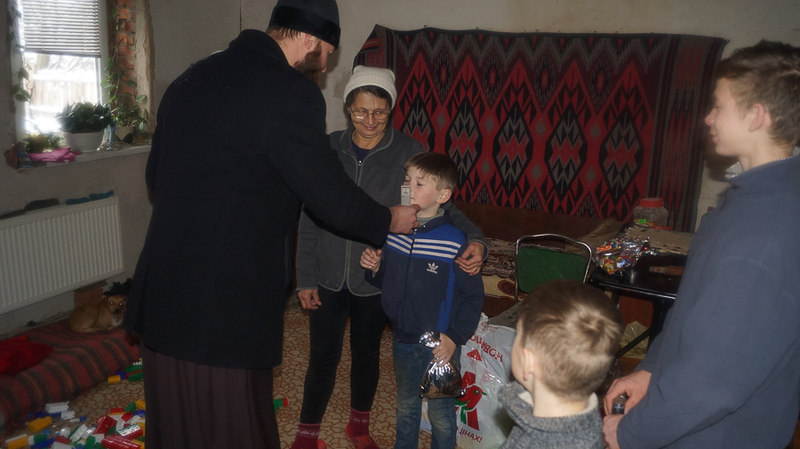 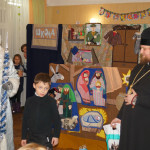 On the occasion of Saint Nicholas the Wondermaker, the brethren of the Social Department of the Holy Dormition Kiev-Caves Lavra visited families with children in Makariv Region of the Kiev oblast. 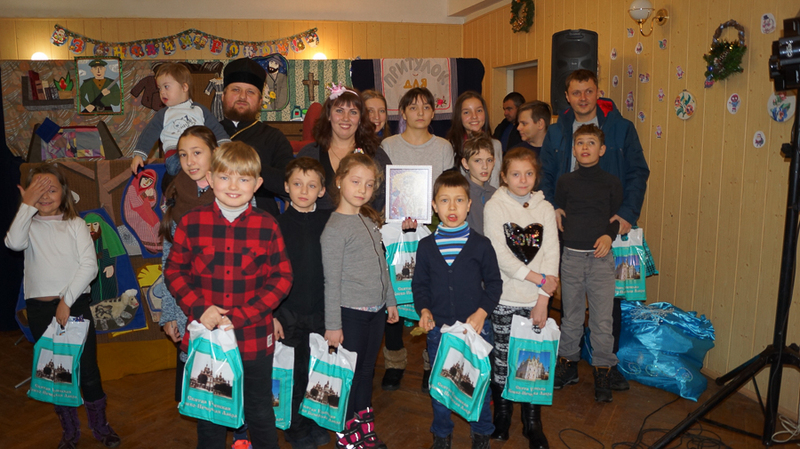 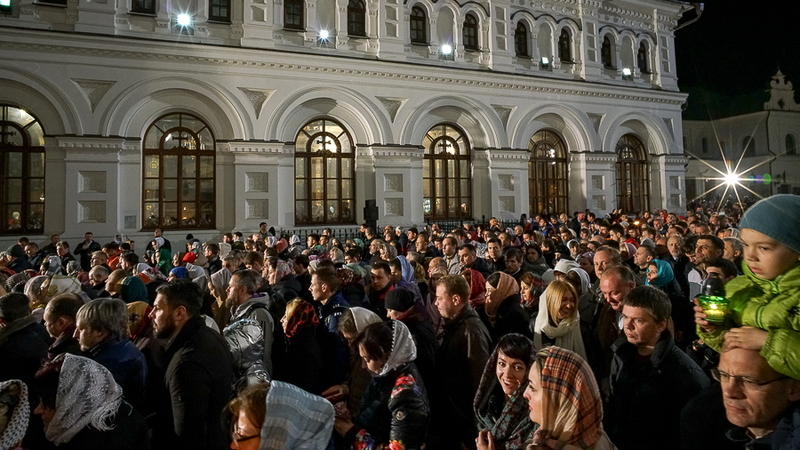 All were glad to welcome these guests. 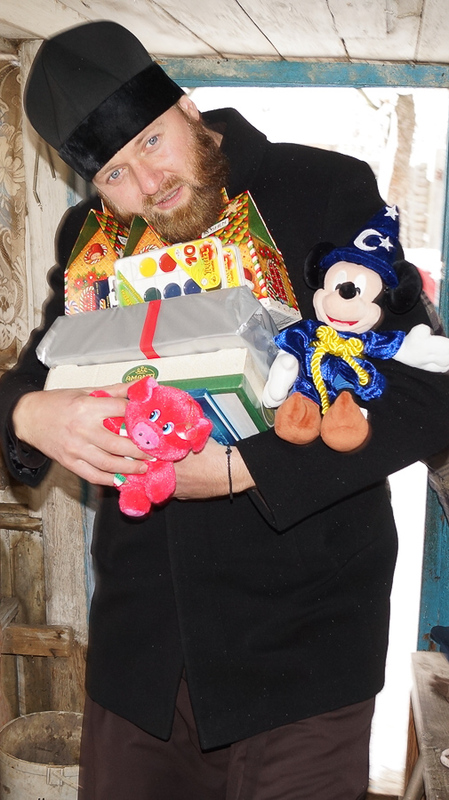 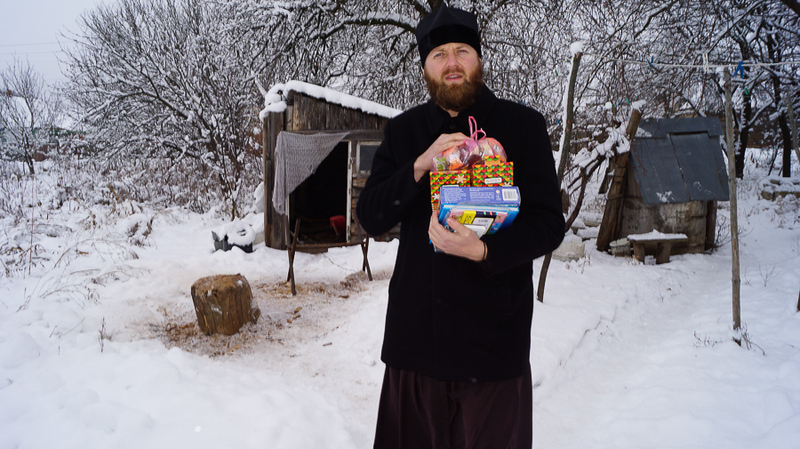 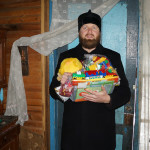 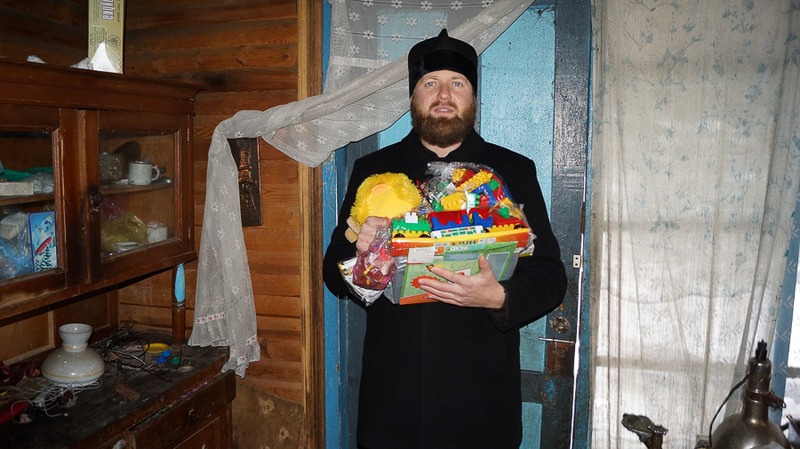 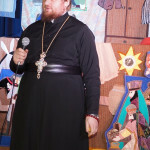 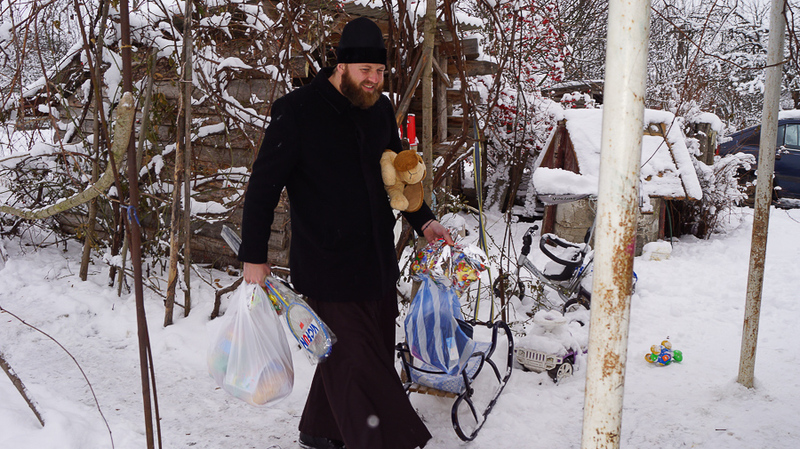 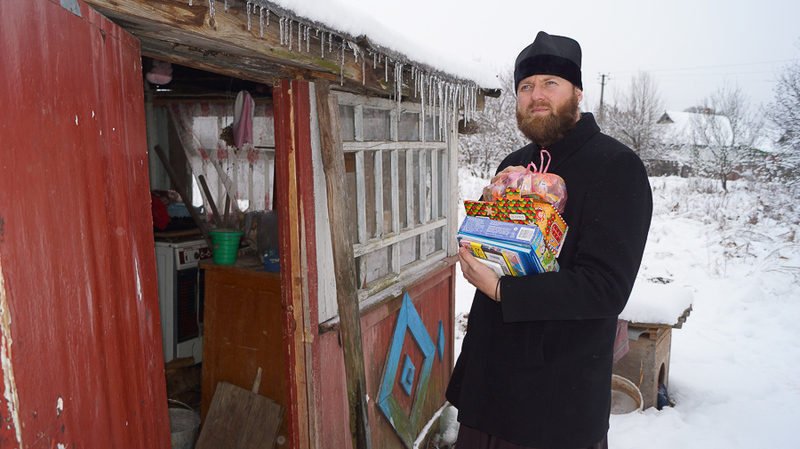 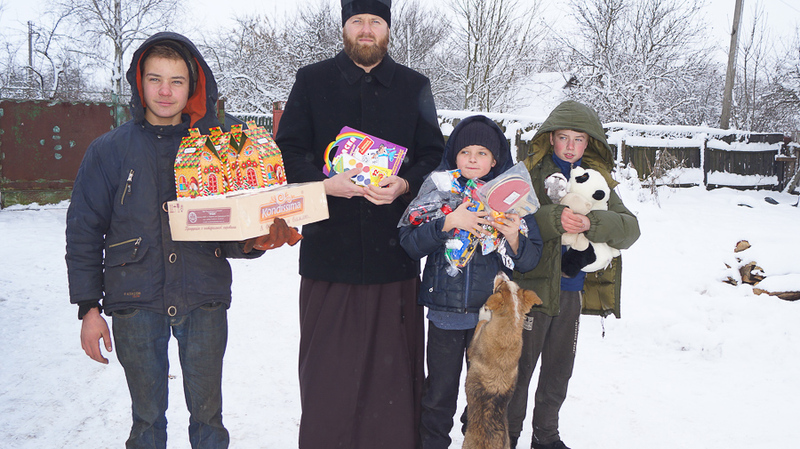 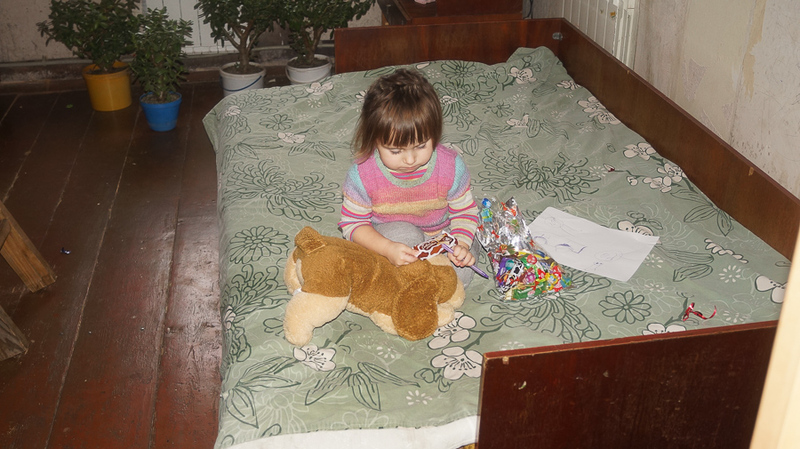 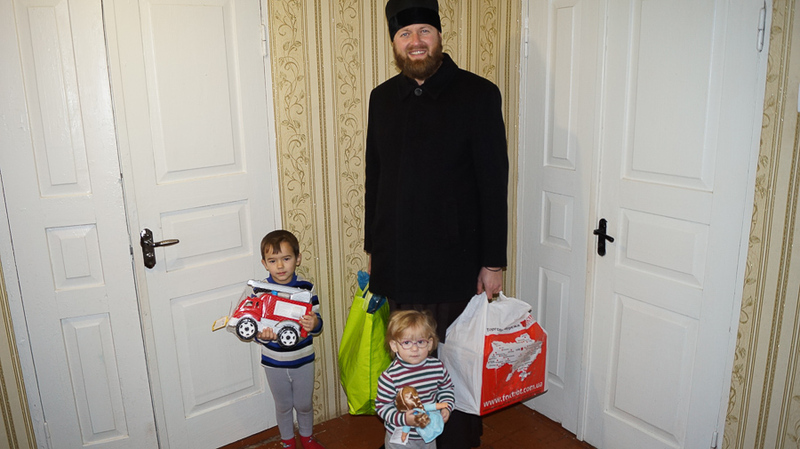 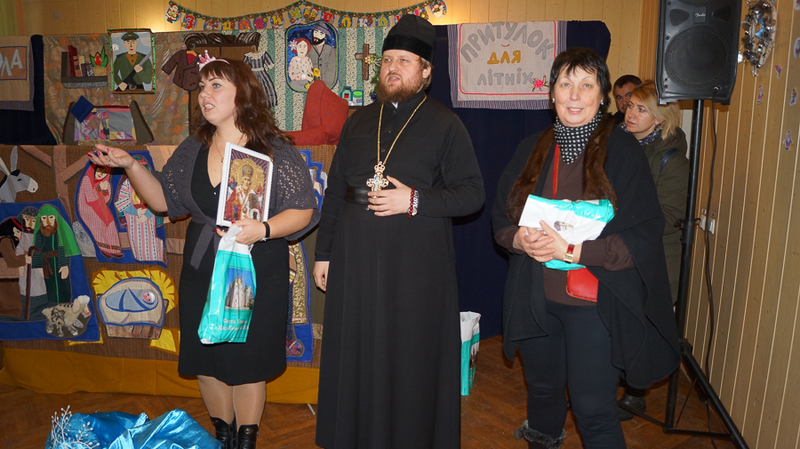 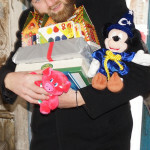 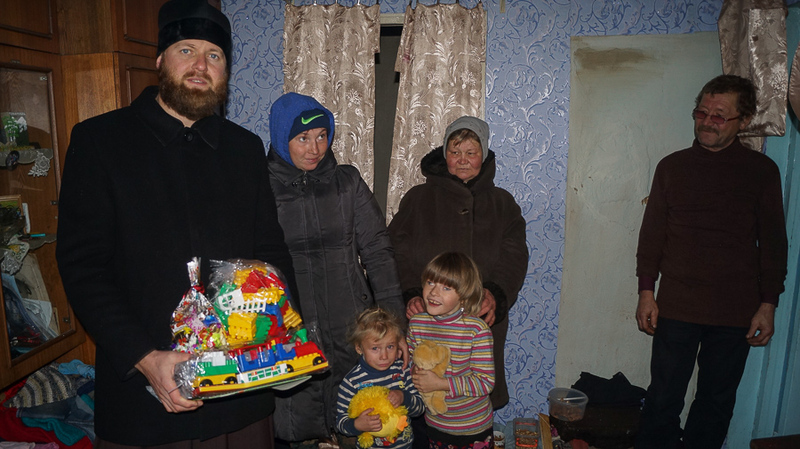 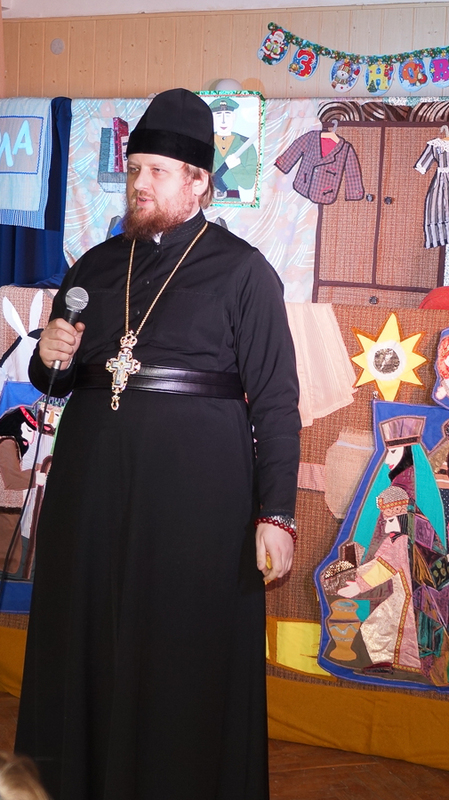 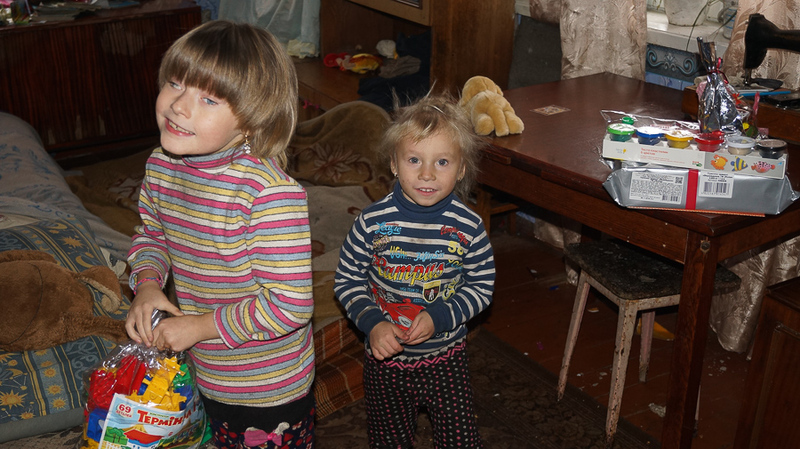 Hieromonk Makarius was warmly hosted by the families with many children and gave presents (candies, sweets and toys). 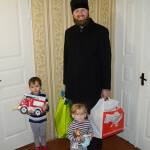 Such families with children as well as permanent wards being the low-income persons, persons with health problems, the lonely and the elderly got grocery sets and winter clothes on the holiday occasion. 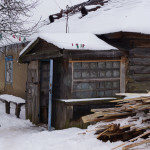 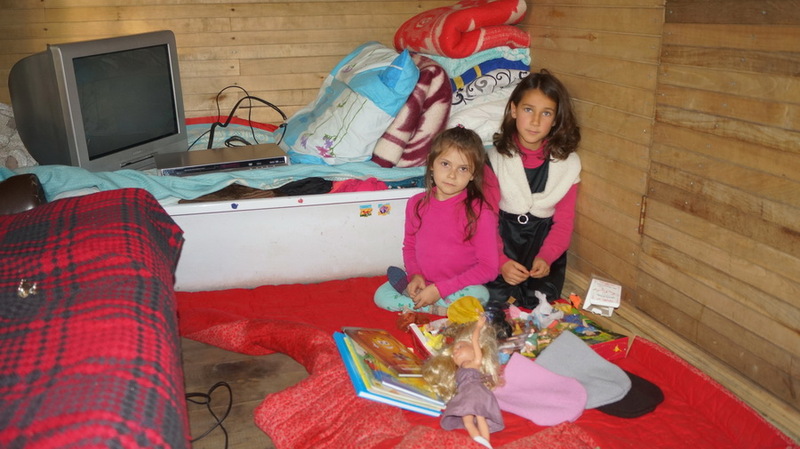 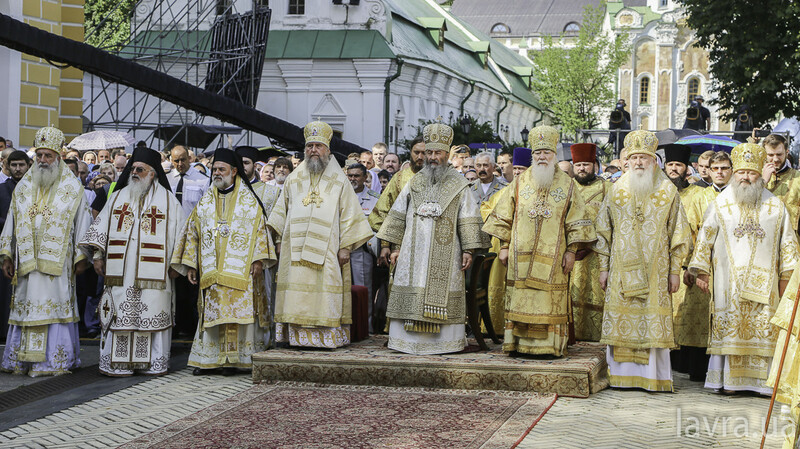 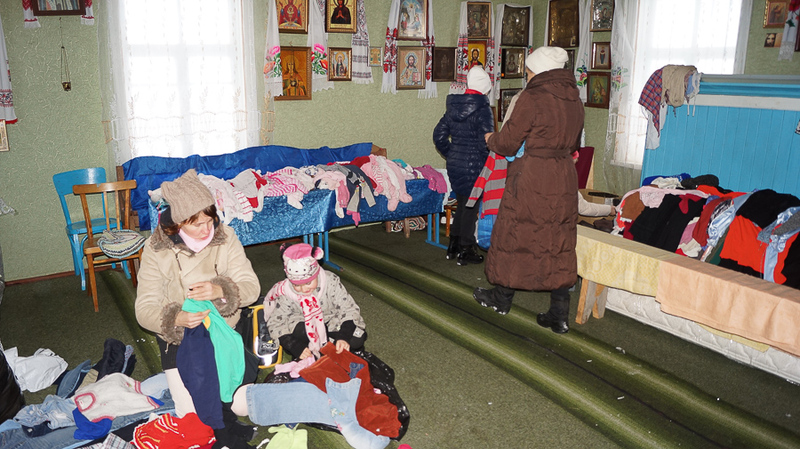 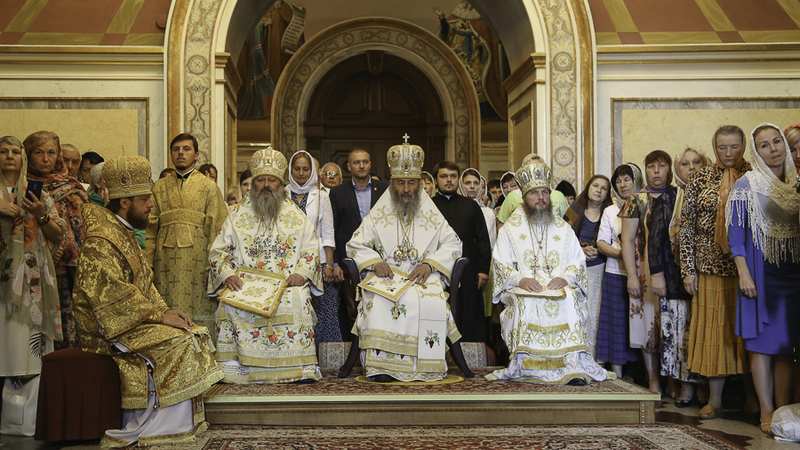 Continuing the tradition, the priest brought warm clothes to one of the region churches. 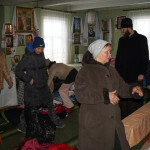 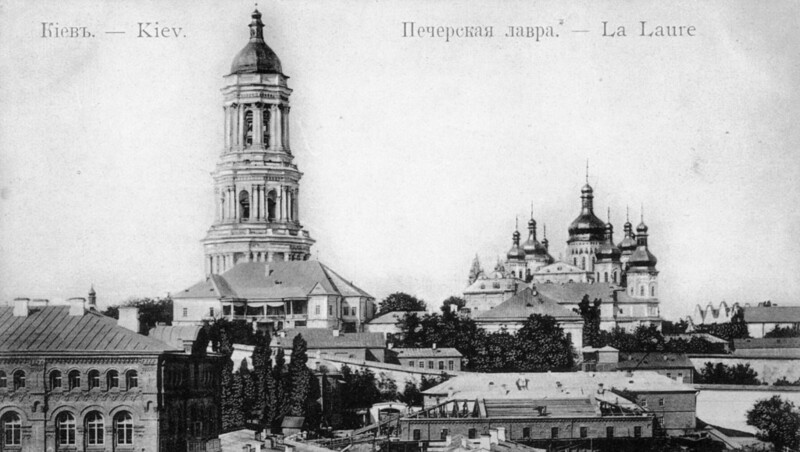 The parishioners and inhabitants could choose the proper warm clothes. 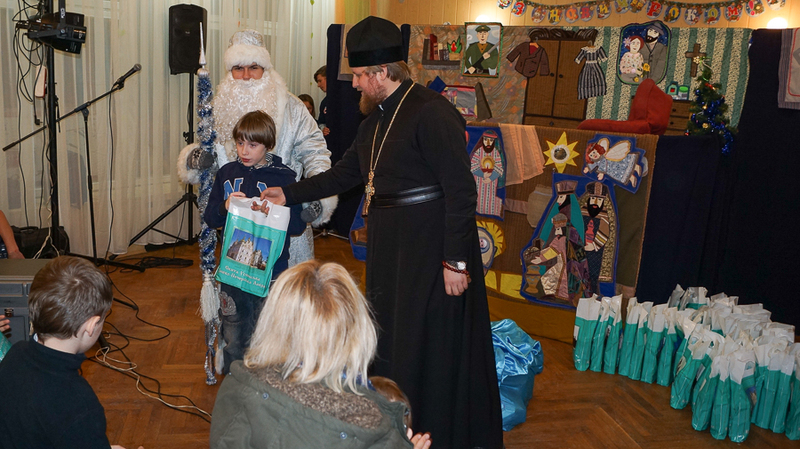 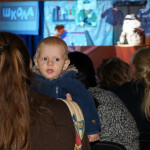 Next day brethten also visited special school in Kyiv and greeted children who need the care. 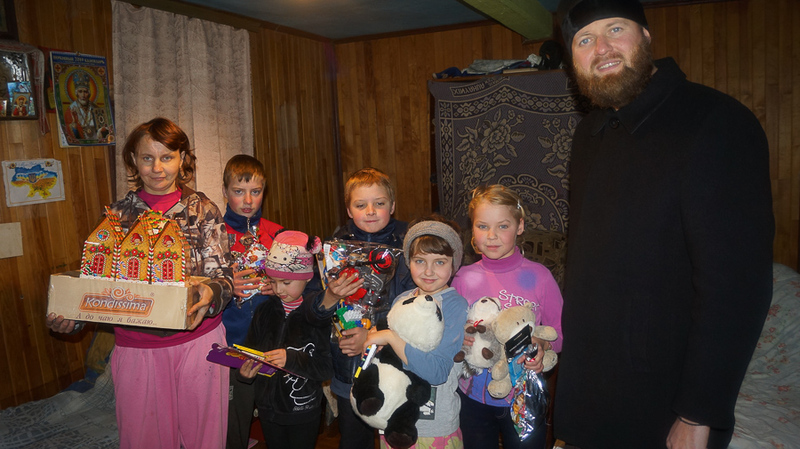 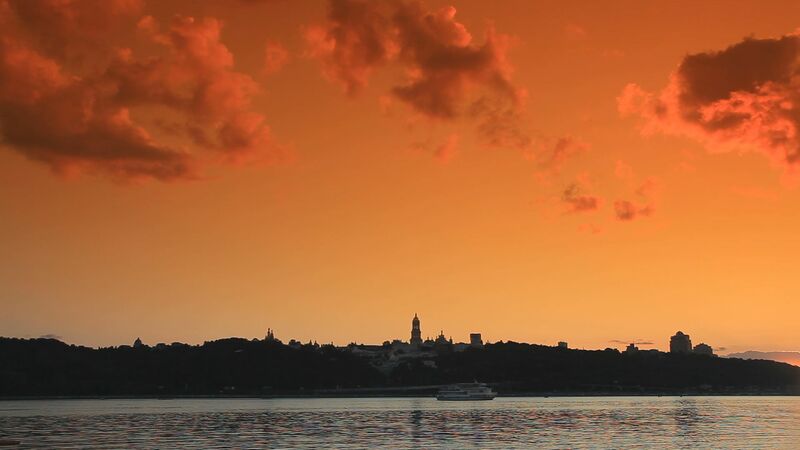 Brothers and sisters! 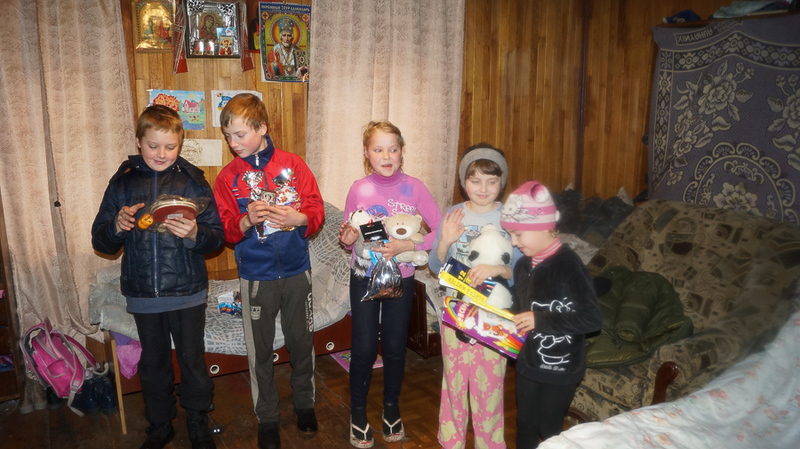 Holidays come when children are paid special attention. 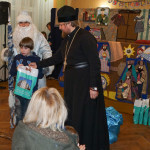 We remind that you can prepare gifts, sweets, toys and stationery, clothes and shoes on the occasion of St. Nicholas Day or Christmas. 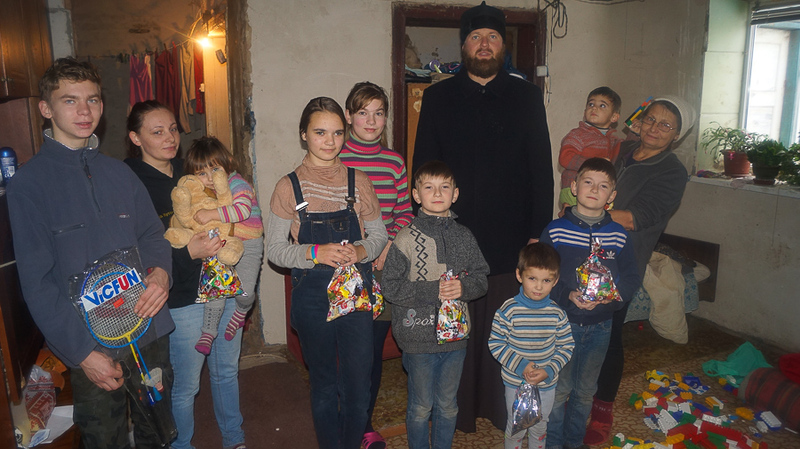 All of these will be passed to the orphaned children in childcare centers, children from the large families and the disabled children by the brethren.